What Are the Tax Consequences When Selling a House Inherited in San Antonio? Are there tax consequences when selling a house inherited in San Antonio is a question we frequently hear and can be hard to understand and untangle. At first glance, the laws may seem fairly simple, but they get complicated and convoluted when you factor in all the legal ramifications and nuances of taxing authorities. The short version is that if you made gains, you’ll owe taxes, and if you had a loss, you may have a tax deduction. 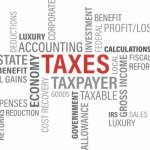 Losses or Capital Gains Tax? The tax consequences when selling a house inherited in San Antonio include being subject to capital gains taxes. Capital gains or losses are those that stem from the sale of items you use for personal or investment purposes, such as stocks or a house. So for income tax purposes, the sale of an inherited house in San Antonio is treated as a capital gain or loss. 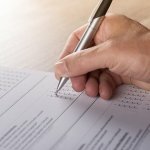 IRS..Report The Sale Of The House? Reporting Sale of the Inherited House…Is It Required? Naturally, after you have sold the house you inherited, you should report the sale (and the gains or losses) when you file your income taxes. To determine the gain or loss, you have to subtract the basis from what you received for the sale. The tax consequences when selling a house inherited in San Antonio can be complex and difficult to understand at best.It’s usually a good idea to find a professional to help you navigate the tax waters. When you are considering selling an inherited house, there are some very significant benefits to selling to a profesional and reputable homebuying company such us Capstone Homebuyers. Not everyone is knowledgeable about the process of selling an inherited house in Bexar county and other counties surrounding the San Antonio metro area. 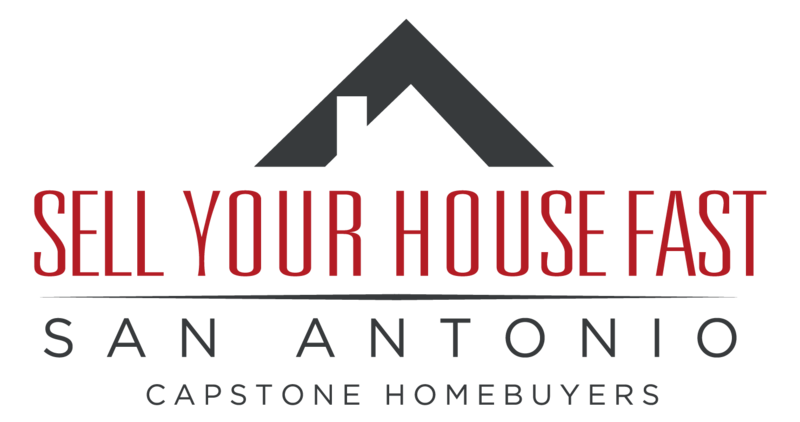 At Capstone Homebuyers, we have years of experience buying inherited houses in and around San Antonio. Not only can we guide you through the sales process, we can help you understand what to expect and how to avoid common pitfalls. While our goal is to buy houses in San Antonio, we have a comittment to ourselves and to our community to be a source of knowledge and information for the people we work with. We know that we can best achieve our goals as a company, when we buy houses and are out in the community doing the most good for those around us. Find out how this philosophy can make things easier than you could have ever imagined when selling your inherited property. Give us a call our fill out our form today. We’re ready to help you reach your real estate goals and will be glad to answer any and all questions. Contact us by phone at (210) 793-4448 or fill out the online form.